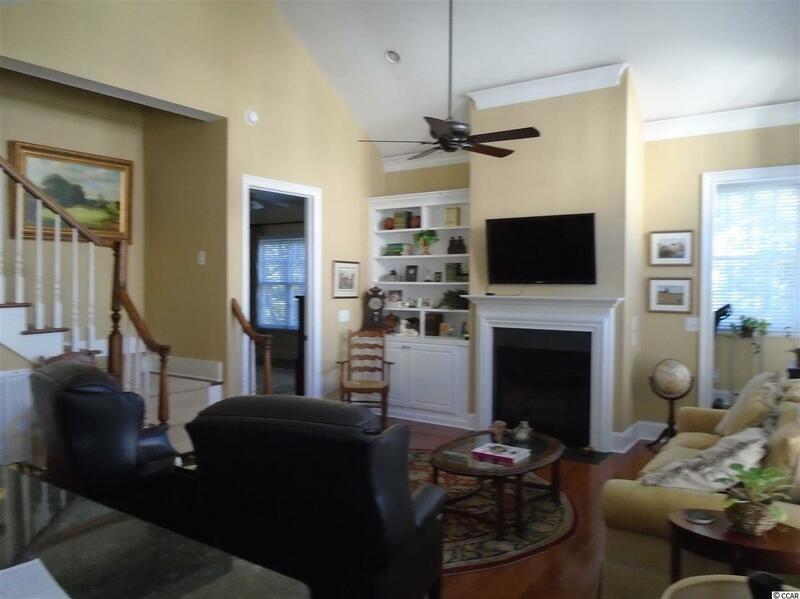 You have it all in Litchfield Plantation. From ocean front beach house, access to a marina on the intracoastal waterway. 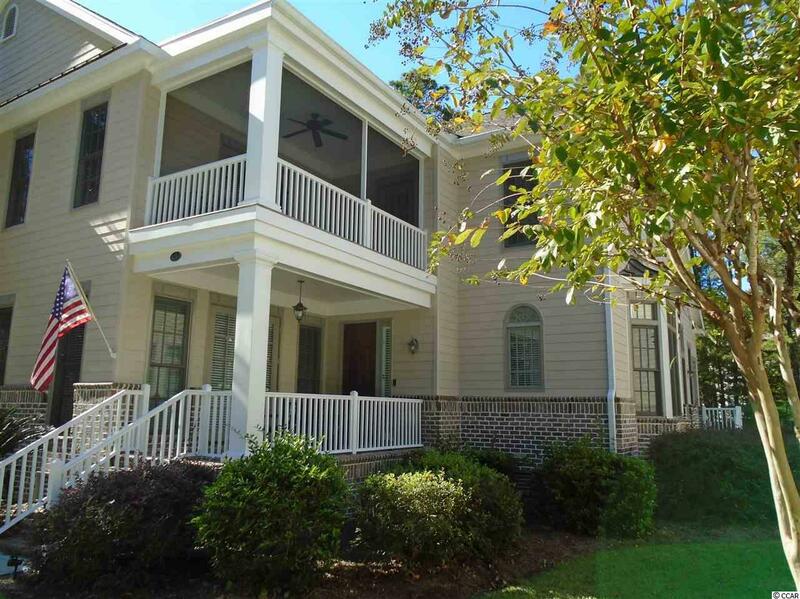 This is a gated community with beautiful low-country grounds to walk and bike in. 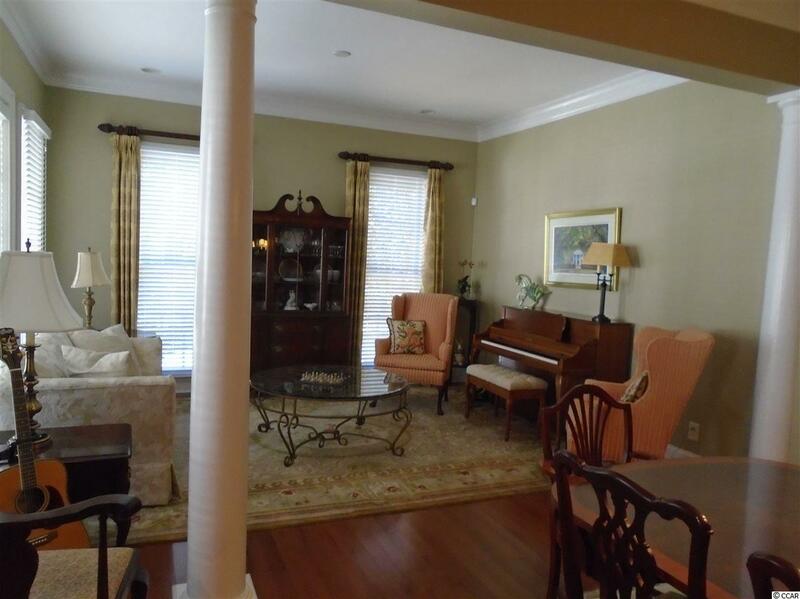 This 4 bedroom 4-2/1 bath town home overlooks a small peaceful pond, and is beautifully appointed. Lots of living areas to enjoy including a small study. A must see in the Pawleys Island area. Listing information © 2019 Coastal Carolinas Association of REALTORS® MLS. Listing provided courtesy of The Litchfield Company Re. © 2019 Coastal Carolinas Association of REALTORS® MLS. All rights reserved. IDX information is provided exclusively for consumers' personal, non-commercial use and may not be used for any purpose other than to identify prospective properties consumers may be interested in purchasing. 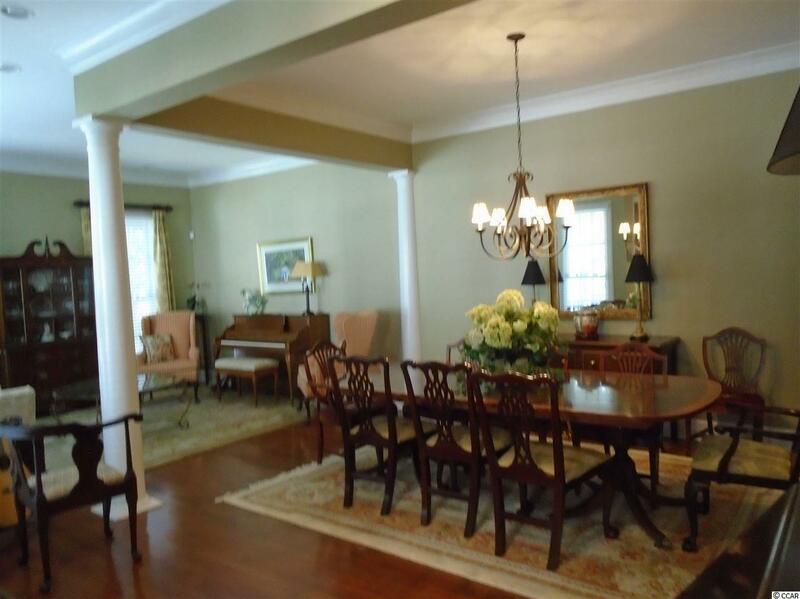 Information is deemed reliable but is not guaranteed accurate by the MLS or The Litchfield Company. Data last updated: 2019-04-20T22:20:17.003.